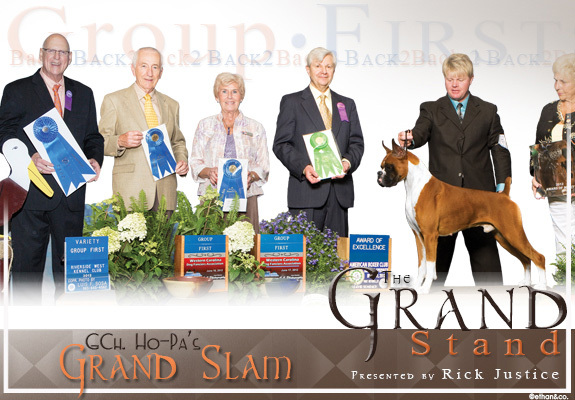 Magnum wins four Group Firsts in four consecutive weekends! 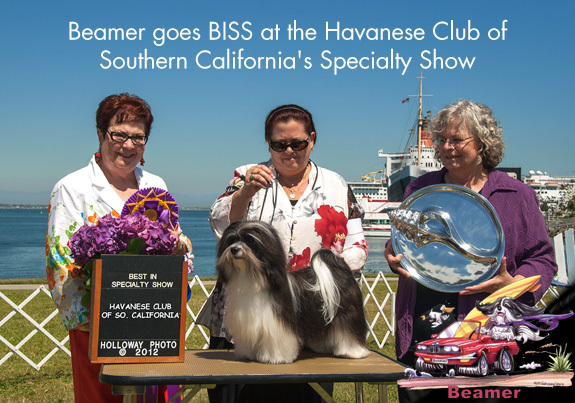 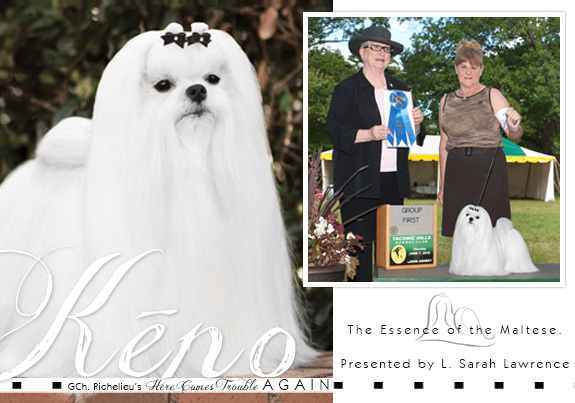 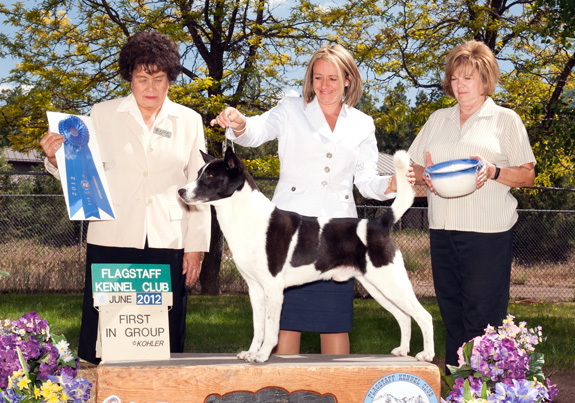 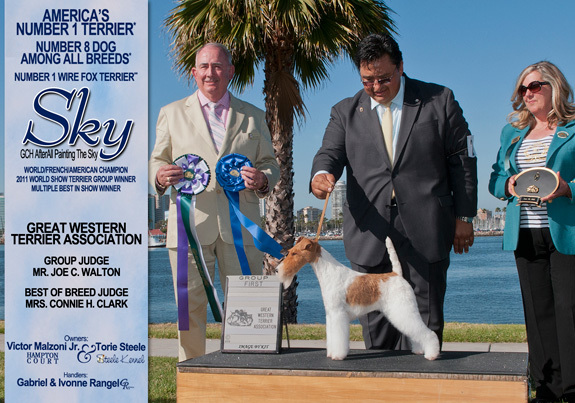 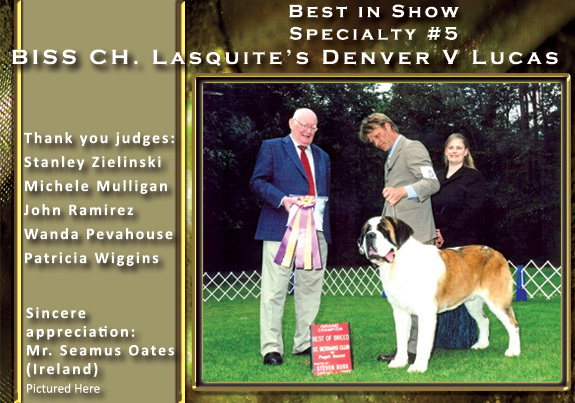 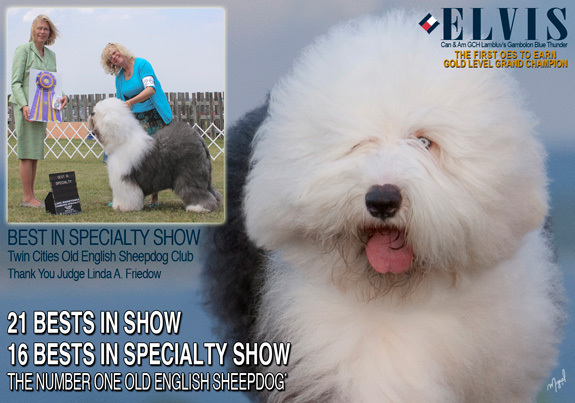 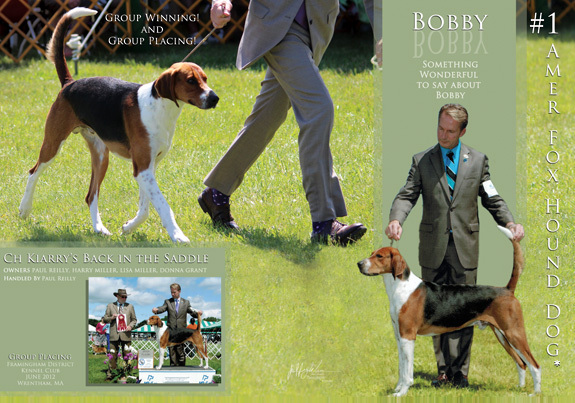 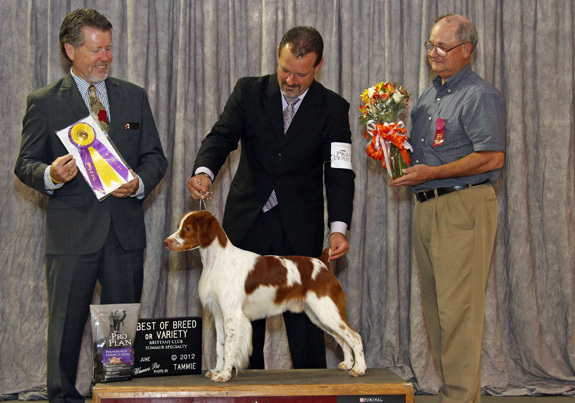 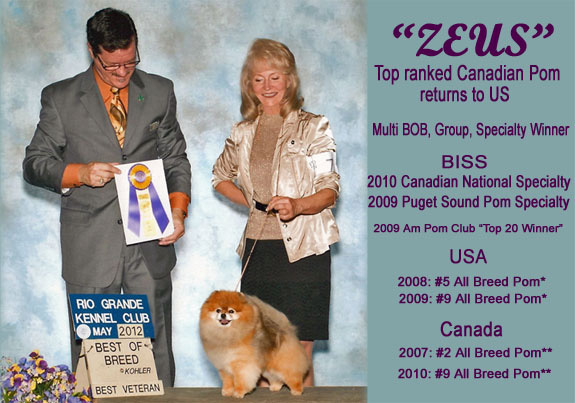 in his First Show Back in the U.S.
Back-to-Back American Brittany Club Summer Specialty Best of Breed. 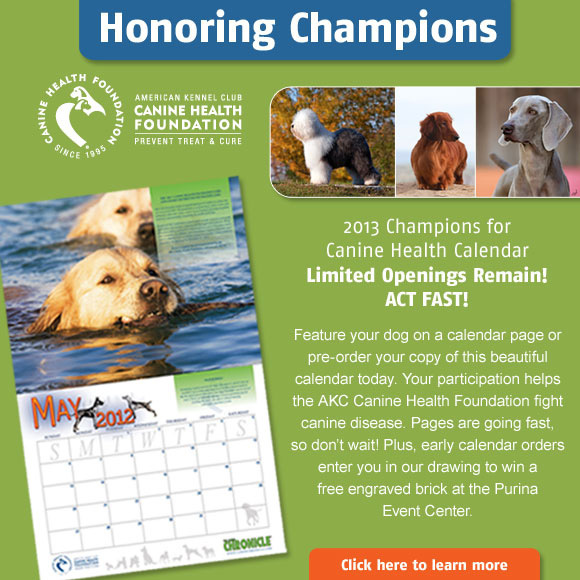 We thank Dr. Steven Herman for this year's honor. 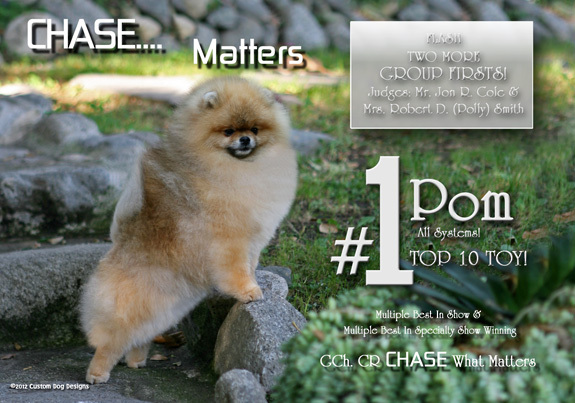 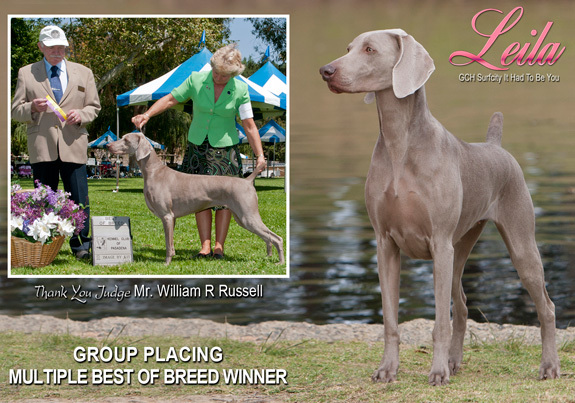 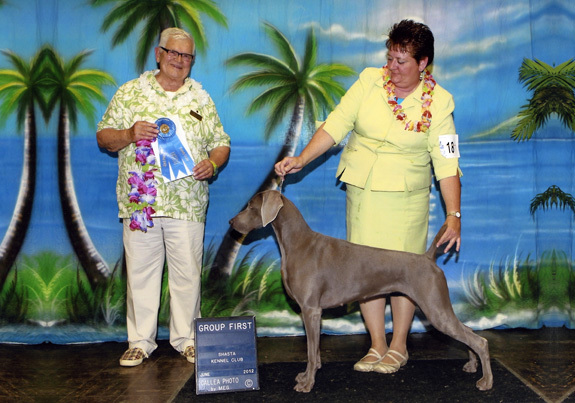 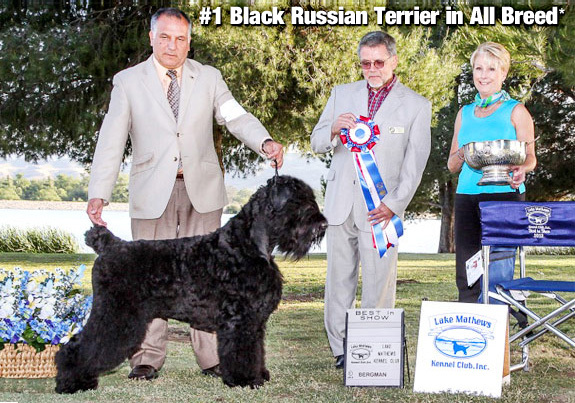 Group recognition yet again for one of America's Top Weimaraners! 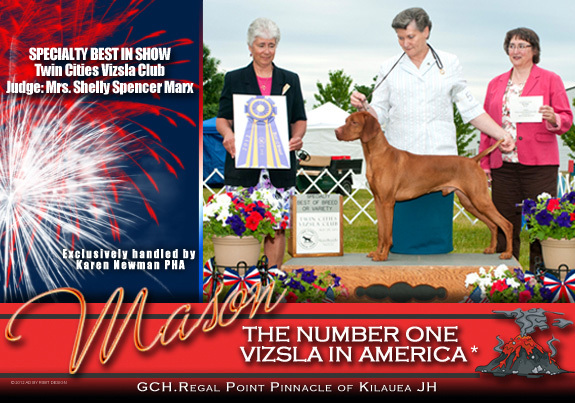 Beamer CH at 9 months old, GCH at 11 months old.